BRAND NEW IMPACT HURRICANE WINDOWS! Low HOA!! 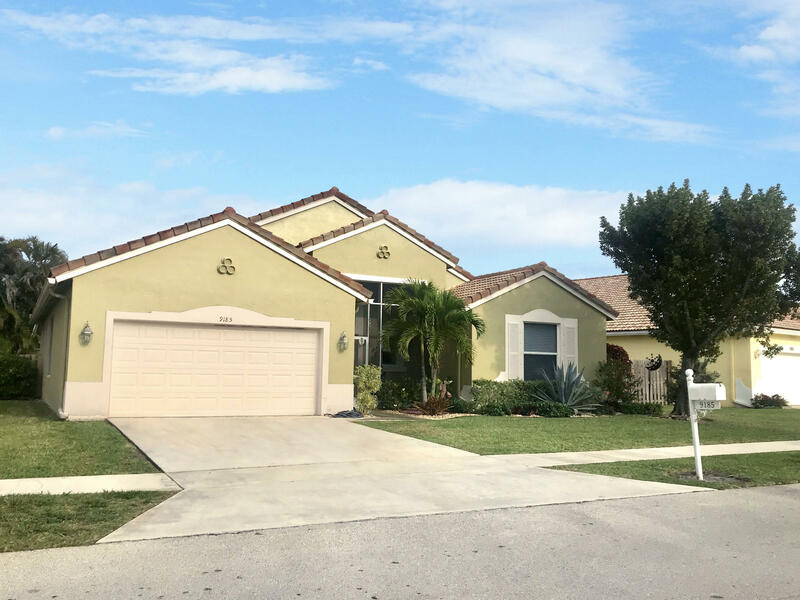 This charming 3/2 in the desirable gated community of Verona Lakes won't last long! Grand entrance with soaring ceilings. Double vanity sinks in master bath and large master suite with walk in closets. Lovely screened in porch that faces East is a gardener's dream! Large guest bedrooms and guest bath with double sinks. Private fenced in yard with plenty of room for the kids to play. HOA fees include pool, 24 hour manned gate, basketball courts, tennis courts, clubhouse with gym, and common area landscaping. Close to the turnpike for quick travel. Look no further, Welcome Home!